Happy New Year! 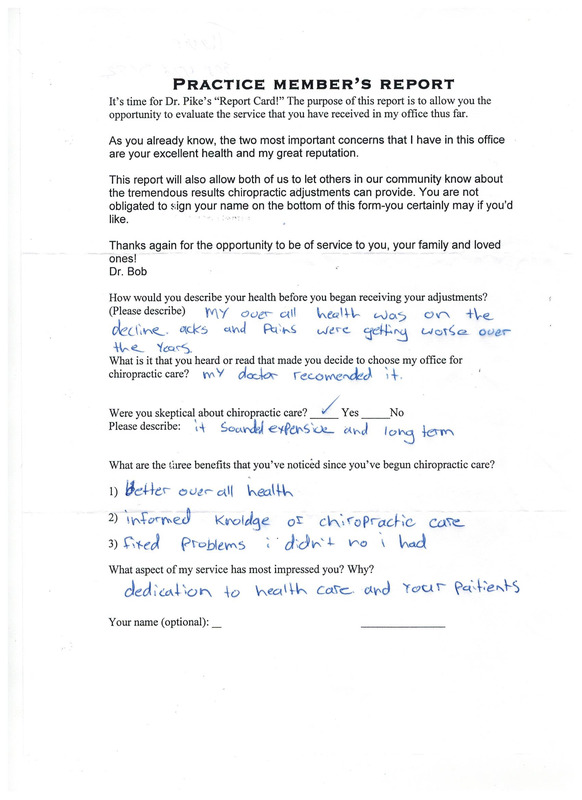 One of the exciting things about your chiropractic experience is going to be the same as this person’s! You will come in with your main problem and then after a few visits BAM! Your body will feel so different because other stuff you didn’t even know was going on…well they stop. Then you will say “My chiropractic adjustments fixed problems I didn’t even know I had”. 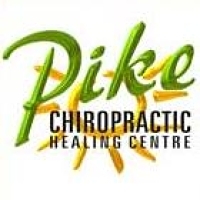 So January is a great time to begin your chiropractic adventure.